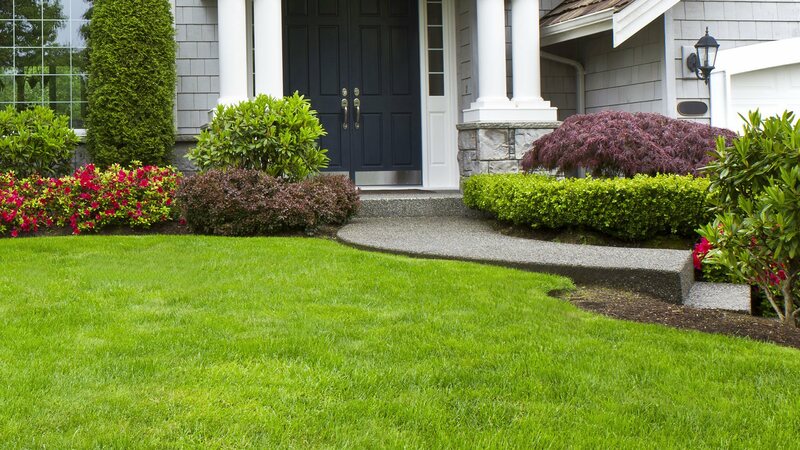 As anyone who is interested in lawn care knows, first impressions do matter. While it is true that nobody likes to judge a book by its cover, the simple fact of the matter is that many people do. So, if you want to make sure that as many neighbors, friends and family are left impressed at the sheer beauty of your lawn, then why not call us at Lawn Pros Of Tallahassee today. 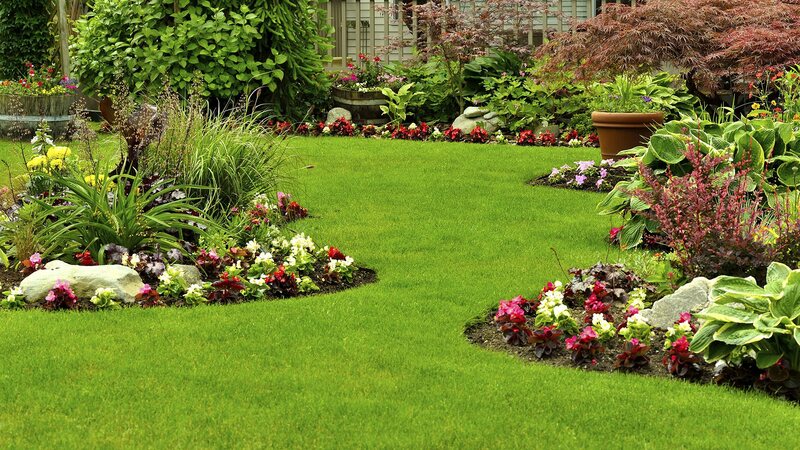 At Lawn Pros Of Tallahassee, we are immensely proud of the fact that we have been able to provide homeowners and businesses with a superior landscaping service since day one. We are passionate about landscaping and take what we do very seriously.